We are pleased to give all British Army , Navy and RAF personnel who are getting married a 20% discount off a tiara and veil when purchased together (T & C’s apply). 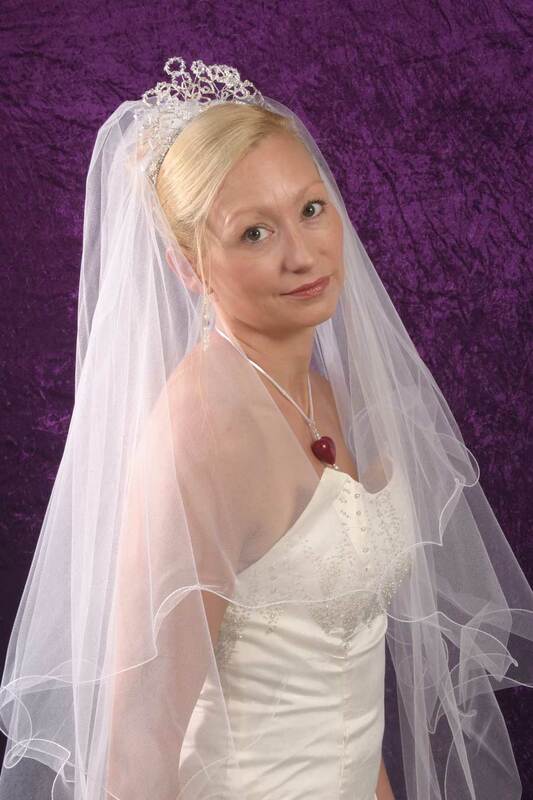 If you do not see what you like please contact us; we can make and supply a tiara and veil to fit your theme and dreams, at a competitive price. Please complete the ‘Contact us’ page for your unique purchase code, remember to include a contact number. This offer is open until 12 December 2013, validation is required.